A few modest sized paintings in the corner my studio, some finished and some in progress. Dream House, when reality collides with a memory. 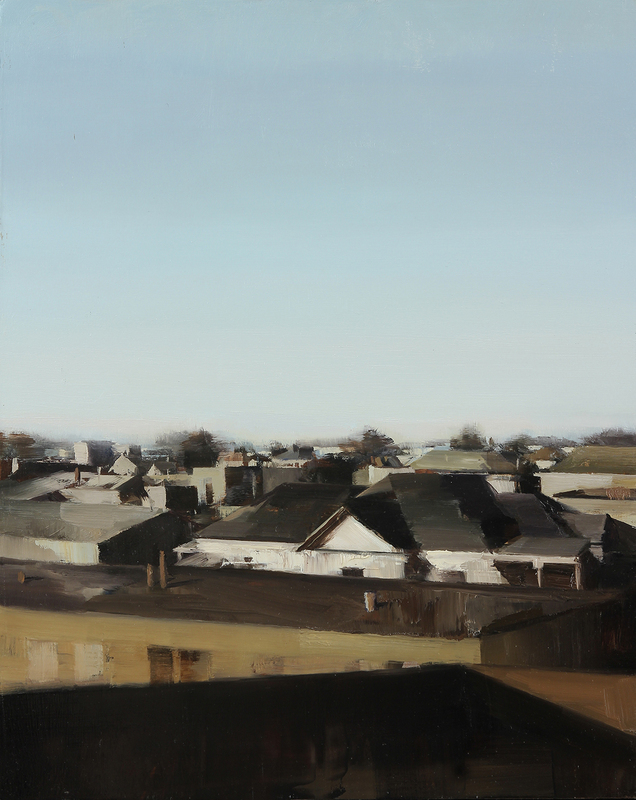 A few of my paintings of will be included in "Five and Under,"a group exhibition at Arcadia Contemporary. 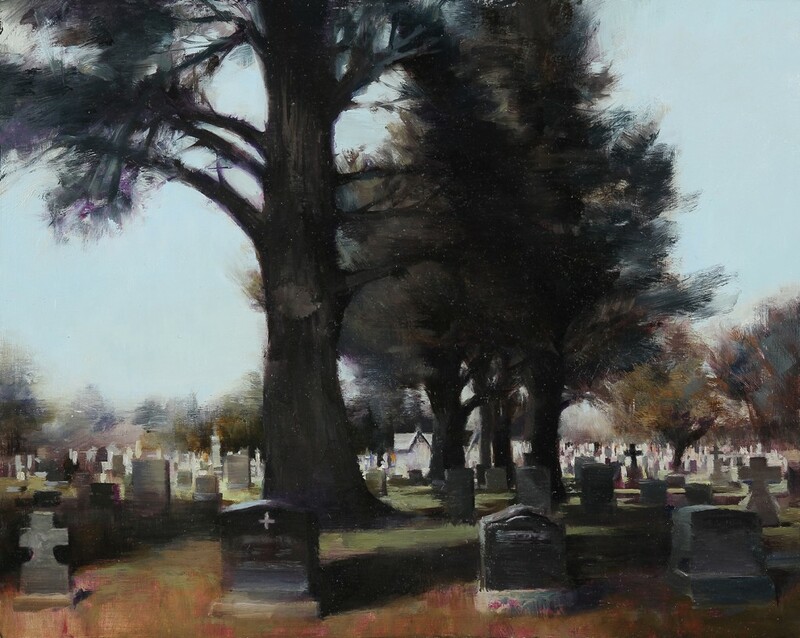 All artworks included in the exhibition will be $5000 or less, 1st come 1st serve! Opening Reception Friday June 6, 2014, 5 - 8pm. 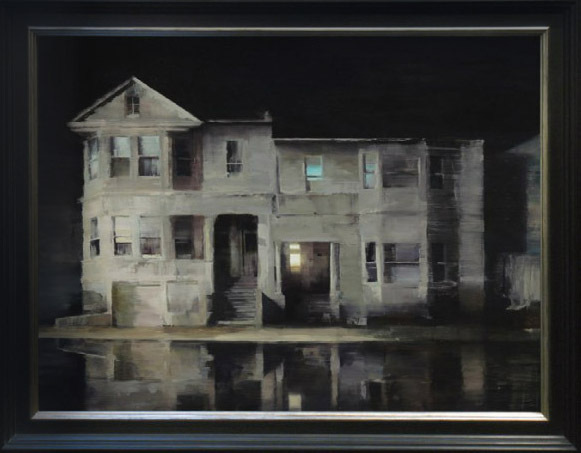 Visit Arcadia Contemporary on artsy.net to browse artists, artworks, and follow to receive email updates about current and upcoming exhibitions! 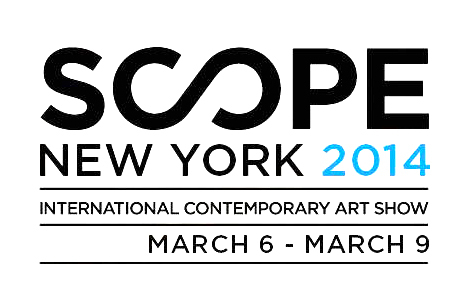 Please come visit Arcadia Contemporary, Booth #A - 13 at the Scope New York 2014, March 6 - 9th. 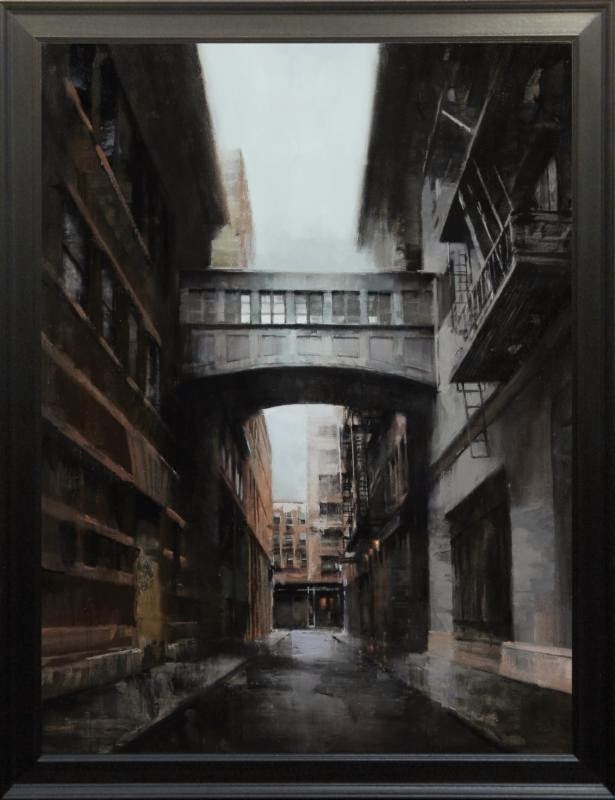 Arcadia Contemporary will be exhibiting a few of my newest artworks. 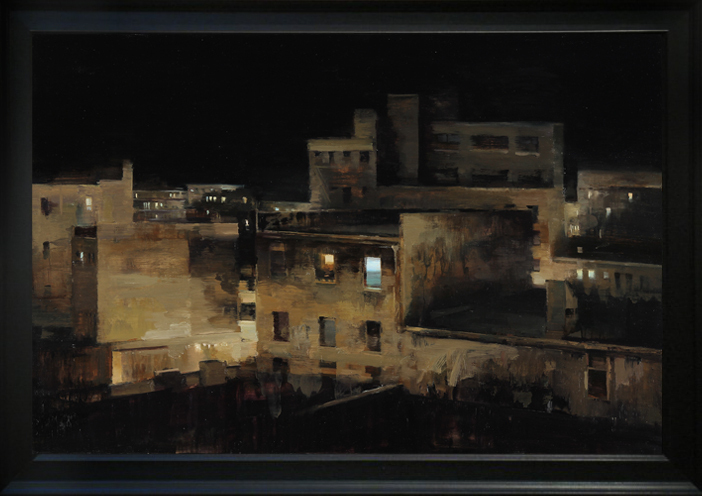 For information regarding the paintings please contact info@arcadiacontemporary.com. 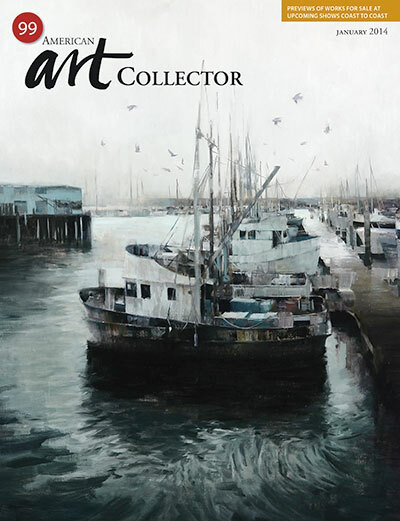 Harbor is featured on the cover of the January 2014 issue of American Art Collector Magazine. Thank you American Art Collector Magazine! 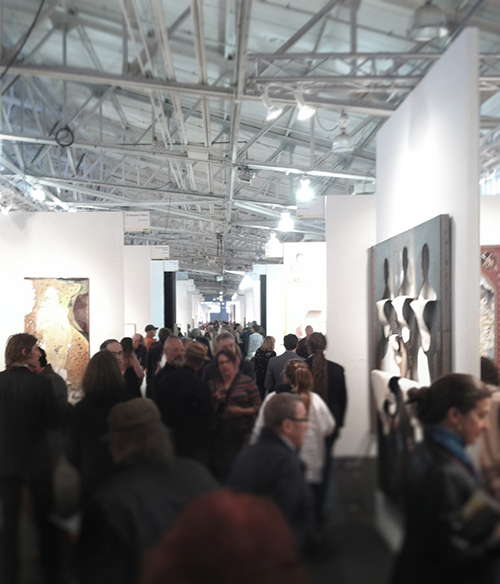 Please come visit Arcadia Contemporary at booths #726/827 at the LA Art Show, January 15 - 19th. 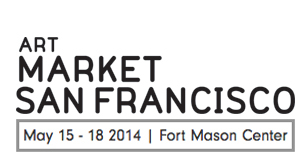 Arcadia Contemporary will be exhibiting a few of my newest artworks. 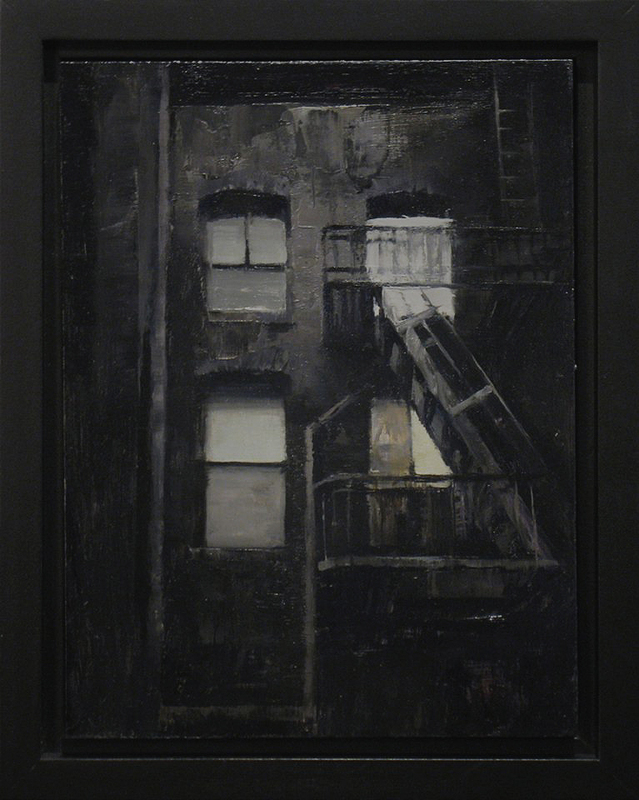 For information regarding the paintings please contact info@arcadiacontemporary.com.